“An inventive plot and incisive character studies elevate MWA Grand Master Grafton’s twenty-fourth Kinsey Millhone novel...This superior outing will remind readers why this much-loved series will be missed as the end of the alphabet approaches.”—Publishers Weekly (starred review) X: The number ten. 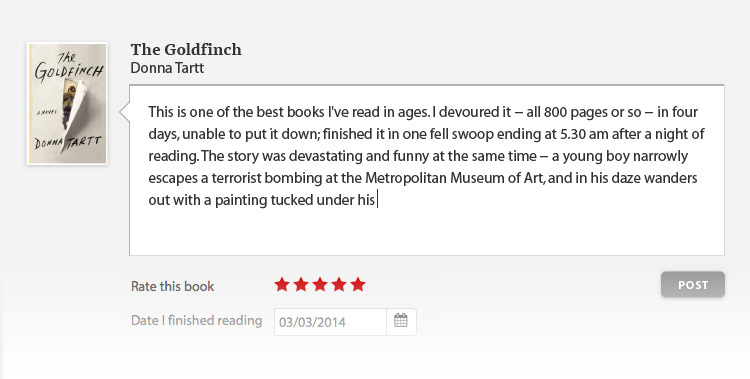 An unknown quantity. A mistake. A cross. 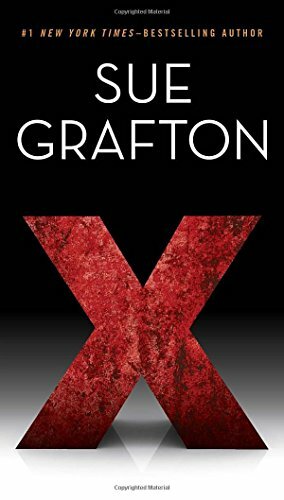 A kiss... Perhaps Sue Grafton’s darkest and most chilling novel, X features a remorseless serial killer who leaves no trace of his crimes. Once again breaking the rules and establishing new paths, Grafton wastes little time identifying this deadly sociopath. The test is whether private investigator Kinsey Millhone can prove her case against him—before she becomes his next victim.